GVWR 11 600 LBS. (5262 KG) WITH SINGLE REAR WHEELS GOOSENECK / 5TH WHEEL PREP PACKAGE -- HITCH PLATFORM TO ACCEPT GOOSENECK OR FIFTH WHEEL HITCH. Includes Hitch platform with tray to accept ball and drilled box holes with caps installed box mounted 7-pin trailer harness (similar to (UY2) harness). TRANSMISSION ALLISON 1000 6-SPEED AUTOMATIC ELECTRONICALLY CONTROLLED with overdrive electronic engine grade braking and tow/haul mode LT CONVENIENCE PACKAGE includes (AG1) driver 10-way power seat adjuster when ordered with (AZ3) bench seats only (BTV) Remote vehicle starter system (C49) rear-window defogger (N37) manual tilt and telescoping steering column (KI4) 110-volt power outlet and (T3U) fog lamps. 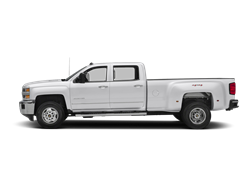 Crew Cab and Double Cab models also includes (CJ2) dual-zone climate control.  LAMPS SMOKED AMBER ROOF MARKER BED LINER SPRAY-ON Pickup box bed liner with bowtie logo. Liner is permanently bonded to the truck bed providing a water tight seal. The textured non-skid surface is black in color and robotically applied. Spray-on liner covers entire bed interior surface below side rails including tailgate front box top rail gage hole plugs and lower tie down loops. 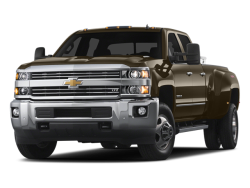 ENGINE DURAMAX 6.6L TURBO DIESEL V8 B20-DIESEL COMPATIBLE (445 hp [332 kW] @ 2800 rpm 910 lb-ft of torque [1220 Nm] @ 1600 rpm) Includes capped fuel fill (K40) exhaust brake and (K05) engine block heater.) SEATING HEATED DRIVER AND FRONT PASSENGER Only available on Crew Cab and Double Cab models. 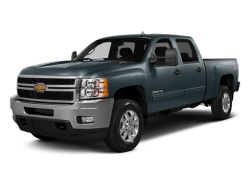 Hello, I would like more information about the 2017 Chevrolet Silverado 3500HD, stock# 1GC4KZCY2HF192323. 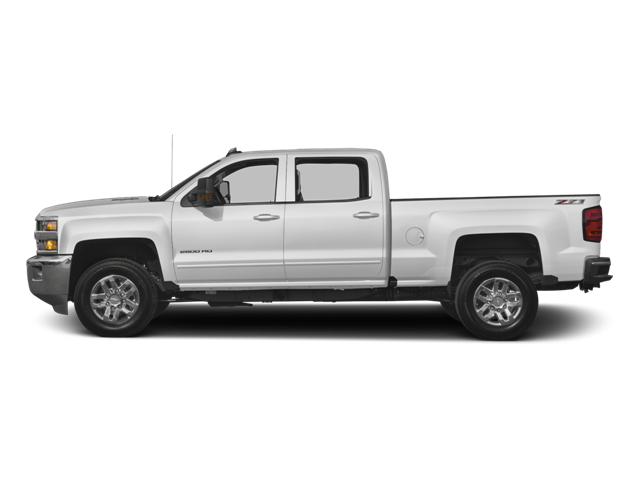 Hello, I would like to see more pictures of the 2017 Chevrolet Silverado 3500HD, stock# 1GC4KZCY2HF192323.